8-5-15: Keep an Eye Out: Merial is releasing a new dental hygiene treat that will treat bad breath and dental disease when used as directed. See a short video HERE. And Click HERE to see the most recent prevalence maps for H3N2. This is helpful with travel plans. 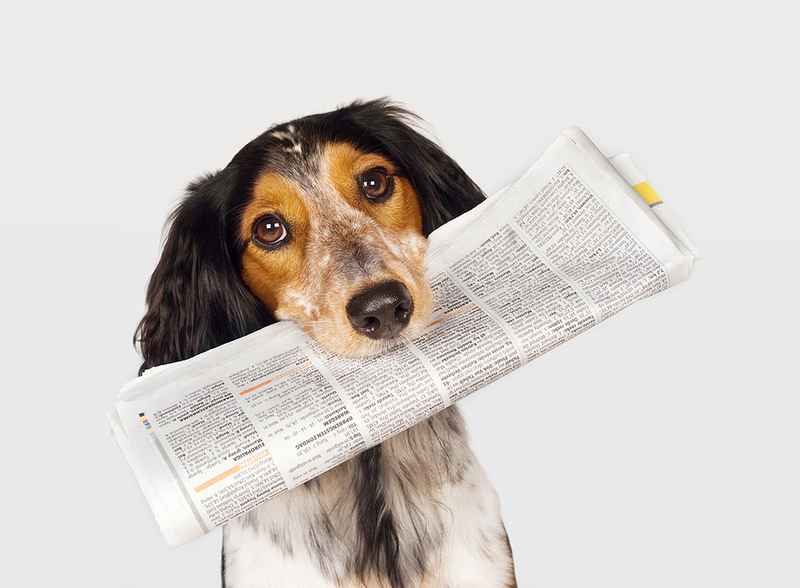 Breaking: 10/22/14: Click HERE to see the CDCs fact sheet regarding Ebola Virus and pets. Breaking: 5/31/14: Click the link below to see a press release from the FDA regarding the increasing threat of TAINTED JERKY TREATS from China. Breaking: Click the link below to see a press release from the University of Florida regarding a spike in Canine Leptospirosis infections. Remember to have you dog vaccinated yearly for the Leptospira bacteria. We will now carry the latest medication designed specifically to treat itchiness (pruritis) in dogs. 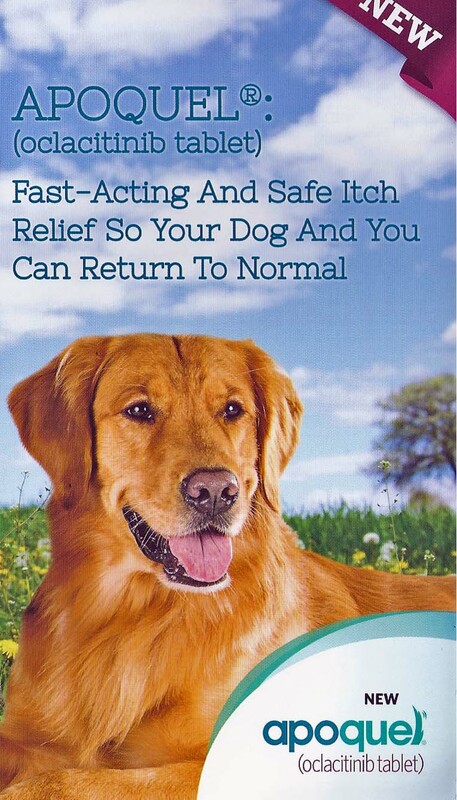 Read the brochure below to find out about this new, safe, effective and REVOLUTIONARY way to manage your itchy dog!!! My wife and I had decided that it was time for us to get a dog but we had not decided on a breed. While contemplating that decision a dear friend of ours for the last 60 years passed away. His name was Charlie and my wife suggested that we name our dog Charlie, no matter whether a male or a female. We then decided on a Cavalier King Charles Spaniel and my wife went on line looking for a litter. The story was about a young couple living in The Dakota in New York City. He, a Wall Street superman, was on the way to pick up his wife at the Park Avenue Humane Society where she volunteered, when his taxi, going too fast on the snowy streets crashed and super man was killed. He was greeted by his guardian angel who said that since he had not been a very nice person they were going to give him another chance and put his soul into the stray dog lingering near by. Of course his widow falls in love with the dog, named “Einstein”, adopts him and takes him home to The Dakota where lots of fun break out. I then hear from another room that my wife has found a litter of three Cavaliers, two males and a female. She says the first male dog is name “Einstein.” (I say to myself that we should go see that dog the next day.) She then says the second dog is named Eli. Our friend Charlie was a huge Yale supporter and Yalies are also known as Elis. Next I hear that the female dog is named Sophie. Charlie’s favorite aunt was Sophie. Charlie Einstein chose us, not the other way around.